KOTTAYAM: The Supreme Court has cancelled the admission to Kannur Medical College, Anajarakandy and Karuna Medical College, Palakkad. With this verdict, around 180 students will have to forego their admissions. The Kerala Assembly, on Wednesday, adopted the Kerala Professional Colleges (Regularisation of Admission in Medical College) Bill 2018 to regularise admission made to these two colleges during 2016-17. 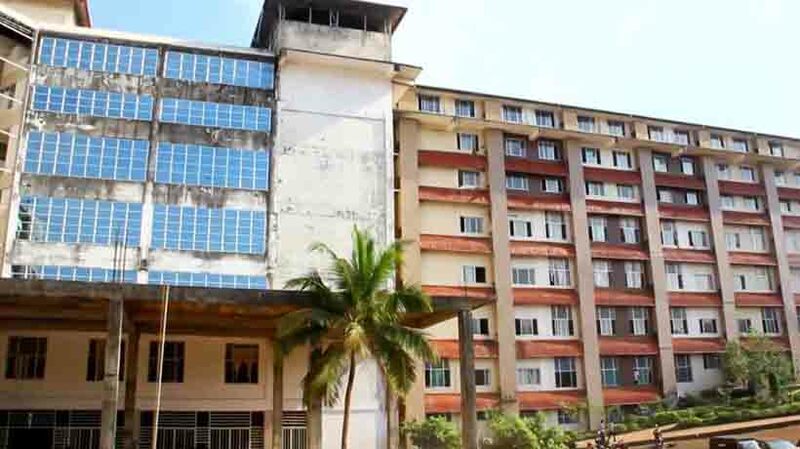 The legislation regularised the admission of 150 students of Kannur Medical College and 30 students to the Karuna Medical College, a private institution. The Admission Supervisory Committee had cancelled the admissions after it found that the two colleges had admitted students in blatant violation of norms. The High Court and the Supreme Court had upheld its decision. The Government had started that it had brought in the legislation to prevent hardship to the students. The Government reportedly issued an ordinance earlier and the Supreme Court’s order on Thursday annuls this too. The Medical Council of India (MCI) had challenged the ordinance in the Apex Court. Besides MCI, two other official bodies had opposed the ordinance. Kerala had also sought to postpone the hearing in the case, which the Supreme Court rejected.